Evergreen, Colorado Forums • View topic - Sonny found a foster! Post subject: Sonny found a foster! EAPL is looking for a foster home for Sonny. 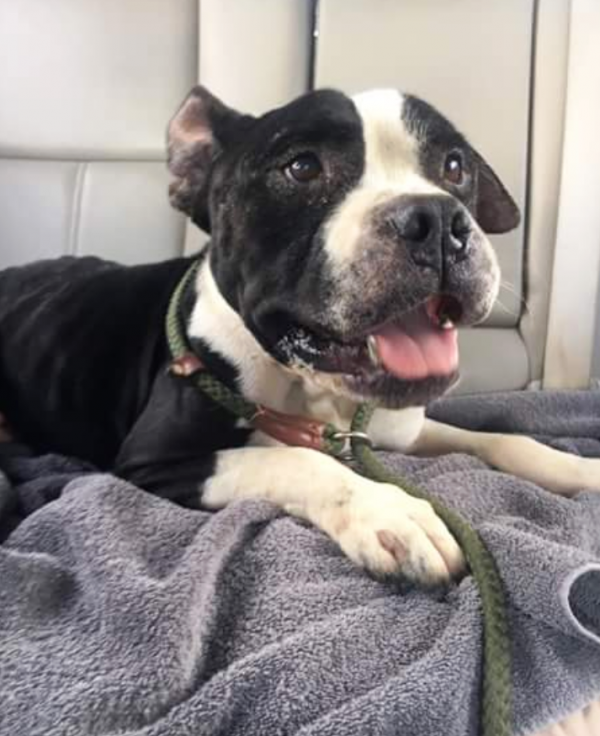 He needs to be an only pet and it needs to be a quite home so he can go through his heartworm treatment (EAPL covers vetting and his food, you stir in the love!)... His original foster home had an emergency and we need to look for new foster home placement. 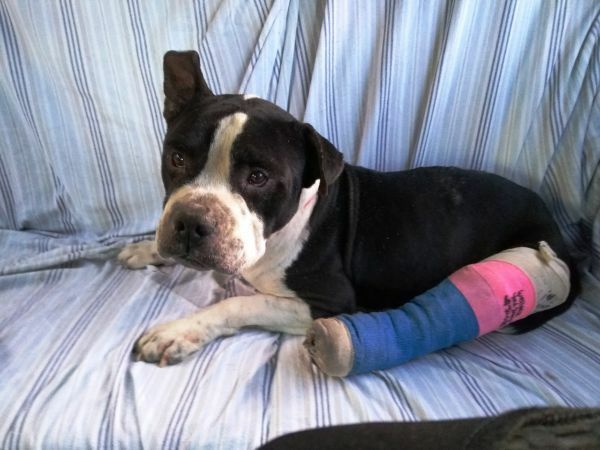 Sweet Sonny, he is an American Bulldog/Pitty mix and he needs a quite home so he can start his heartworm treatment. Are you a no other pet household that can give this boy a great place to lay his head so he can get the treatment that he needs and the rest required to get through his treatments? Heartworm is curable and non-contagious but it will require Sonny to be on kennel rest for about the next 30-days of doxy then 60-days of immedicide. Contact EAPLevergreen@eapl.com if you are interested in learning more about Sonny!